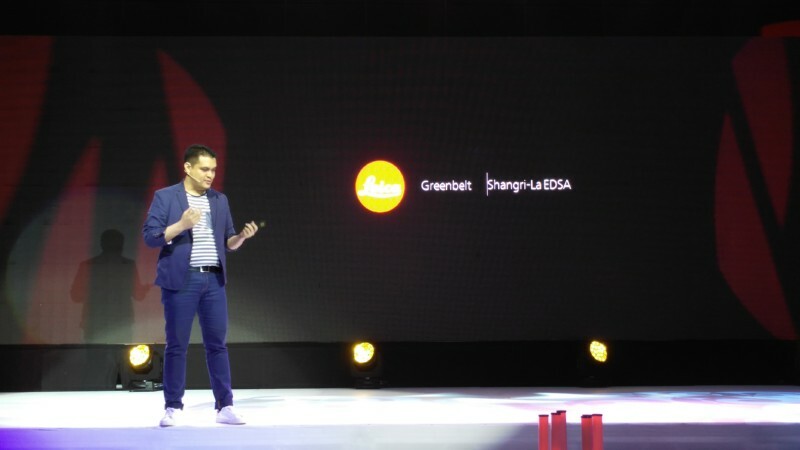 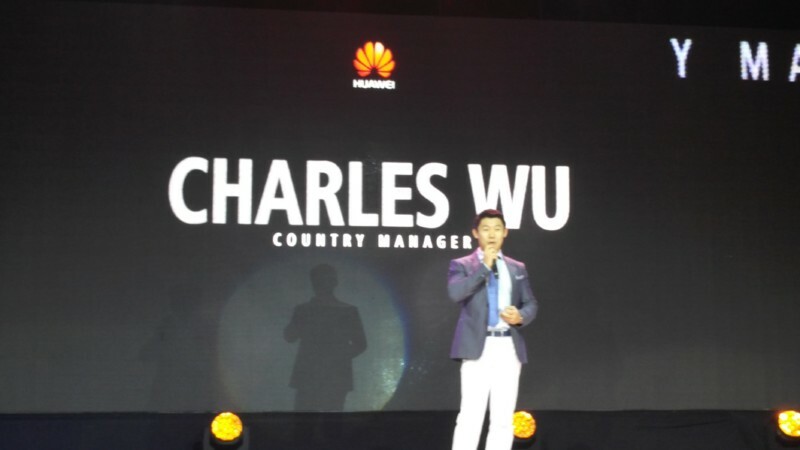 A few days before the PH launch of Huawei P9, we already got the details but something to check out more at their media launch happened at City of Dreams. 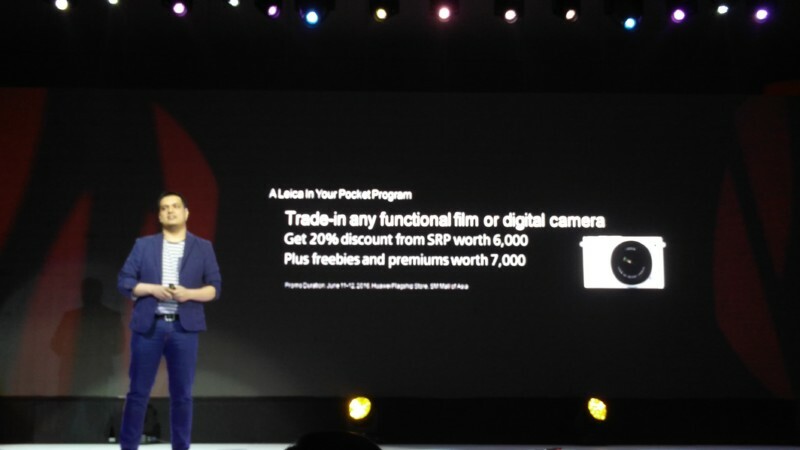 You can look at the official prices of the whole Huawei P9 family here as well as their upcoming promo in Huawei flagship store in SM MOA this June 11 to 12 . 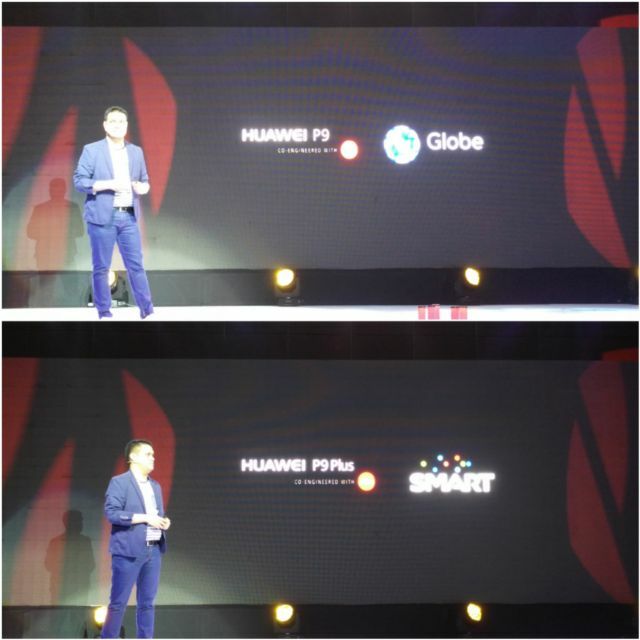 During that night, they mentioned that they had 73% sales increase last 2015. They are really pushing in those handsets even for postpaid as the Huawei P9 and Huawei P9 Plus will be available in Globe and Smart respectively.